Filing for bankruptcy is a big decision and one that should not be taken lightly. The different types of bankruptcy have different benefits based on your current situation and needs. One of the benefits of Chapter 13 bankruptcy is that it allows you time to reorganize and hold onto your assets, such as your home. When your case is filed, you are usually granted an immediate stay. This means no creditors are allowed to take any further steps against you until your case has been settled. Yes, even your mortgage company must back off until a decision has been reached. This will give you some breathing room until your case is heard by a judge or mediator. Assuming the decision is favorable, your assets are not liquidated. This only happens in a Chapter 7 bankruptcy. When you are in Chapter 13, a repayment plan is set up to enable you to reorganize? your finances over a specific period of time. In most cases, that time frame will be three to six years. One of the benefits of Chapter 13 is that some creditors will be willing to reorganize your debt payments and interest rates to make them more suitable to your current income situation. If they are willing to work with your, they realize they have a better chance of seeing full payment versus forcing you to file for Chapter 7, where they may see pennies on the dollar. This is even true with mortgage companies. The housing blunders over the last decade have made the banking industry much more understanding when it comes to reworking payment schedules. 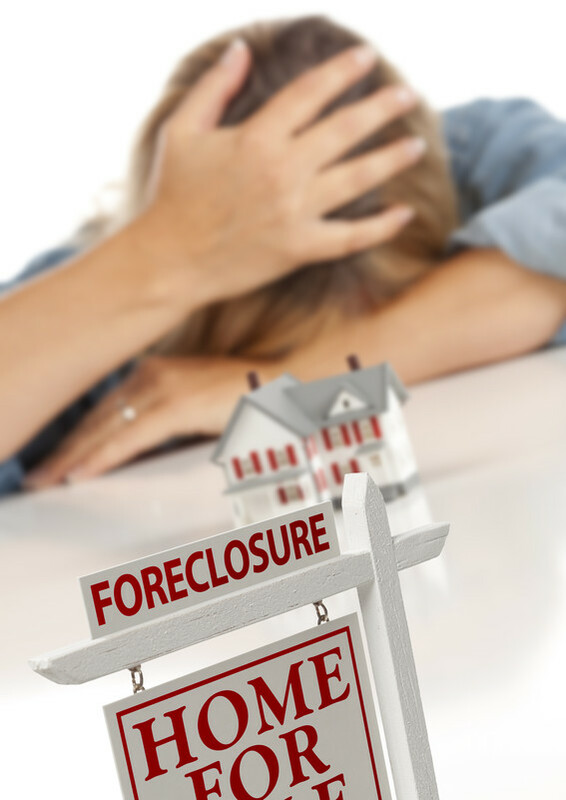 They are more willing to lower payments and interest rates versus having to foreclose on the home and lose significant money. Another benefit of filing for Chapter 13 is that all debt is prioritized by the courts. Any secured debt you have is ranked above unsecured debt. At the end of the repayment cycle, unsecured debt may end up being charged off. This puts you in significantly better position in regard to your home mortgage. Even if the bank does not rework the mortgage to friendlier terms, all you need to do is find a way to get through the initial repayment schedule and you will then have the extra funds previously allocated to unsecured credit that can now be put towards your home mortgage. You will be able to pay it off quicker without it affecting your overall financial budget.